Drum roll please! 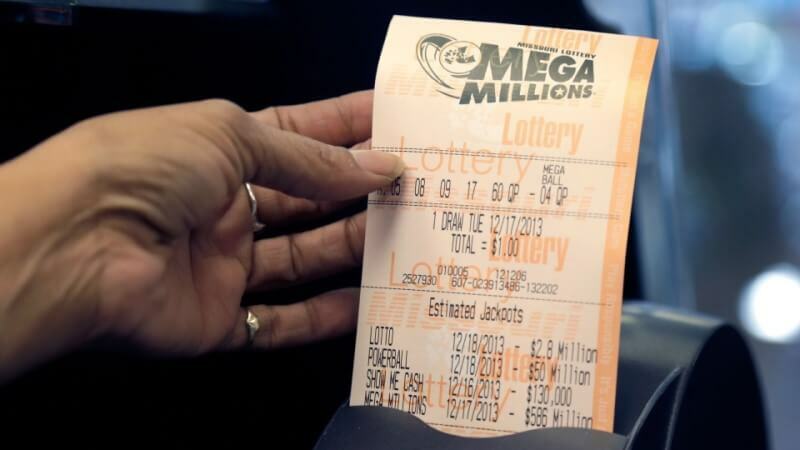 If the numbers 25, 11, 54, 13, 39 and 19 look familiar to you, that's because you could be one of the three winners who walked away a mega millionaire after Wednesday's Powerball draw! 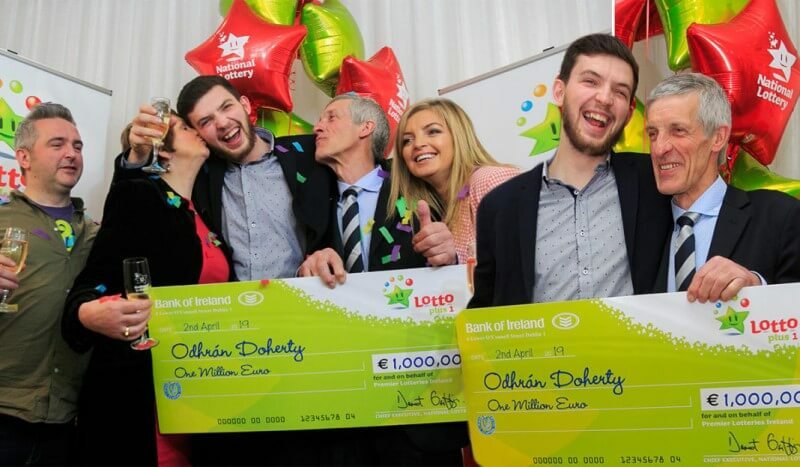 Yes that's right - the lottery story that had the world captivated for weeks finally drew to a happy close on Wednesday evening as the Powerball numbers came up, and made three lucky players into millionaires 166 times over! 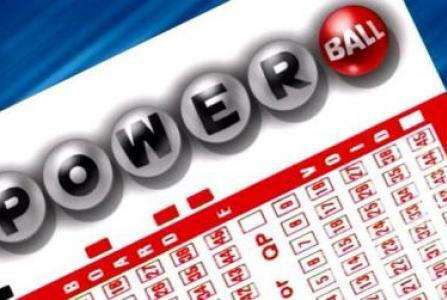 With an approximate jackpot of $500 million, each of the three winning Powerball tickets is now worth the princely sum of over $166 million - enough to quit your job immediately and live in the lap of luxury for the rest of your life. At least that's what we hope the three winners from Texas, North Carolina and Puerto Rico will be doing! 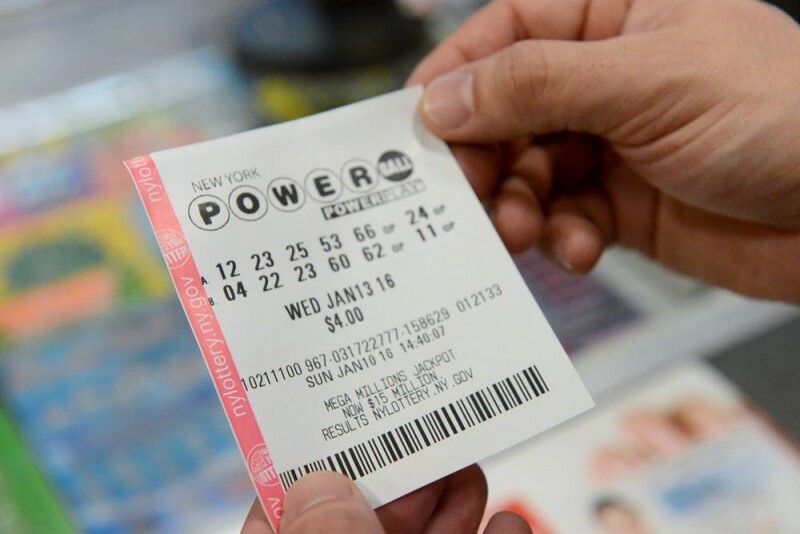 Of course if you're not one of the lucky three, there are still plenty of opportunities to lay claim to the next Powerball jackpot - like this coming Saturday for example. With a jackpot of $40 million up for grabs, it's no $500 million whopper, but it's still well worth playing for. All you have to do is buy your ticket online from GiantLottos.com before the draw closes, and you'll be in with a winning chance. 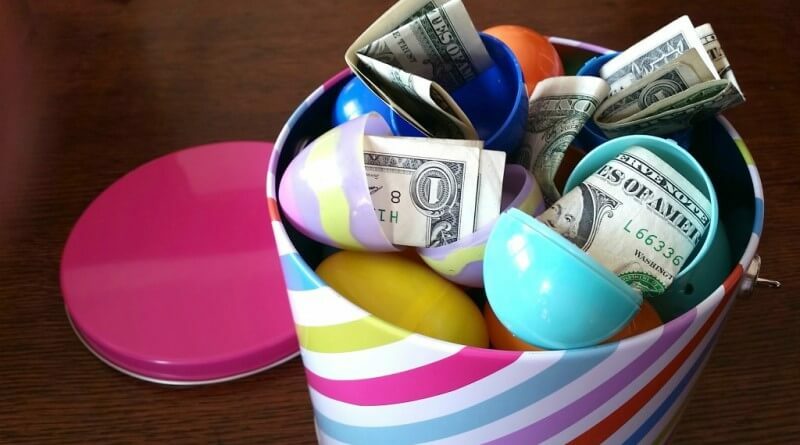 Playing the lottery is like any type of gambling - it's fun, it's not an investment opportunity. Never spend more than you can afford, and you'll be sure to enjoy the experience, win or lose. Believe it or not, the most popular strategy for picking numbers is selecting them according to your friends' and family's birth dates. While this may make the number selection more personal, it also means that there are millions of other players out there choosing the same numbers as you. And when birth dates only go up to 31, and there are a huge range of Powerball numbers above that, playing numbers below 31 seriously limits your chances. Next time try numbers in the 30s and 40s, and see how you and your ticket make out. If you are ever lucky enough to hit the Powerball jackpot, always take the annuity option. 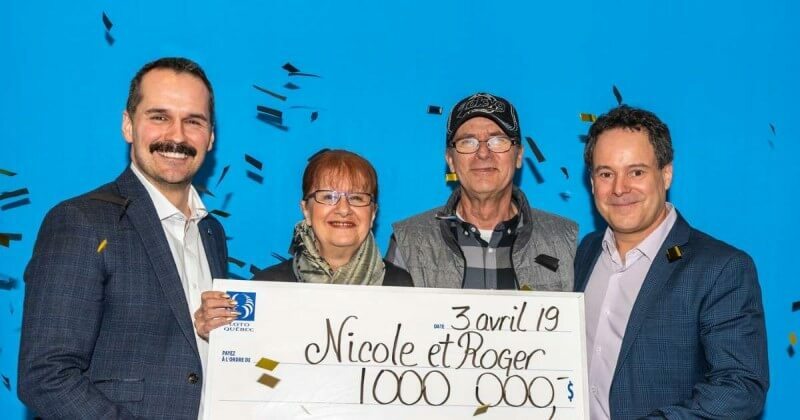 Lotteries can be sneaky in that the jackpot prize that's advertised isn't the one you'll get if you opt to take the cash value - that's because the annuity payment includes interest. Taking it all at once may result in a nice fat once-off payout, but you'll lose out in the long-term. Going for the annuity option means guaranteed money for the next 30 years, as well as less money going to the tax man in the end. After all it's your jackpot - why not claim as much of it as you can? Feeling more confident about your lottery play? Then put your skills to the test! Buy your lottery ticket online today from GiantLottos.com and let's see if we can't make you our next big Powerball winner! Take part in any one of the lotteries on offer here at Giant Lottos and change your life for good! Register your personal account for free, and you're on your way to being a Giant Lottos player. As a Giant Lottos player you have the chance to play in global lotteries and access to plenty of exclusive members only competitions. Win The Lottery And You Could Get Your Hands On This Yacht! If you are eligible to register here. Giant Lottos supplies Powerball results, tickets, how to play and syndicate services in both European and the America's jackpots. Jackpots! 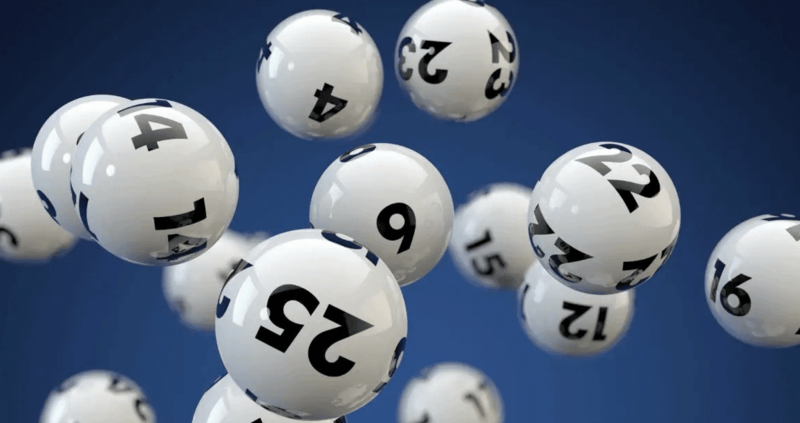 Big Lotto Jackpots! Join Us Today!